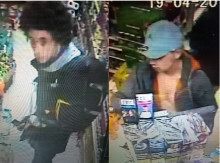 Thames Valley Police is releasing CCTV images of two men who may have important information about two incidents in Milton Keynes. Thames Valley Police has arrested two people following a warrant in Milton Keynes. Thames Valley Police is appealing for witnesses following disorder in Milton Keynes. 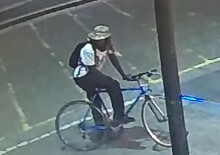 Thames Valley Police is appealing for witnesses following a racially-aggravated assault in Bletchley.